Launching a career requires understanding how to network. The pointers below can help those new to the important career-building strategy. Be polite, humble, and professional. Listen rather than trying to impress more senior staff. Always thank people you meet when networking. To be taken seriously, adopt a professional persona and observe business etiquette. Work at the process. Networking is more than checking social media feeds. Get out into the world and make face-to-face connections. It takes time and energy, but it’s worth the investment. Ask questions. Network to learn by asking questions and paying attention to the answers. People will want to help you if you show your interest by listening closely to advice and demonstrating that you want to learn and grow. Act natural. Be yourself—but be your best If you are nervous and uncomfortable, you’ll make others around you feel awkward. Be patient. 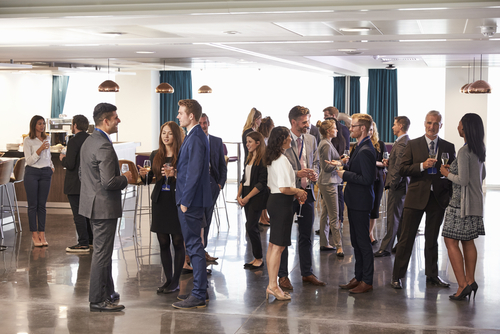 It takes time to build a professional network—and even more time for those connections to generate results. The need for smooth collaboration in the workplace is well documented, but recent data from Google parent Alphabet Inc. seems to have homed in on a recipe for success. One of the ingredients identified was placing people motivated by the same values together, since teams with members who have differing goals may end up pulling the group in opposite directions. Another characteristic for successful teams was engagement. This refers to all team members participating, i.e. everyone speaks, everyone listens, and everyone does so in equal parts. It also means that each team member speaks to every other team member. 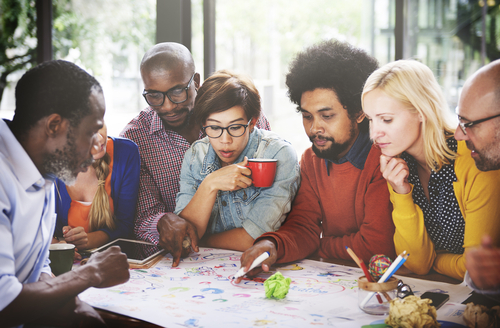 Diversity was another important quality for successful teams. Combining introverts with extroverts and organizers with improvisers is a good way to make the best use of individual talents. Likewise, using a respectful tone of voice allows a free flow of divergent ideas. Finally, winning teams are goal driven—each team member sets individual goals, and all individual goals point toward completion of the overall objective for the project. 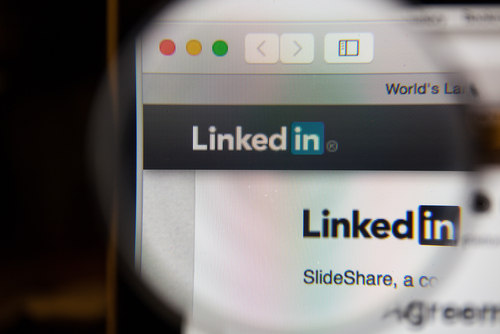 A LinkedIn profile has become as important as a résumé. To make it entice rather than repel recruiters, follow these tips. Complete the entire profile. Include work experience, education, and accomplishments, making sure to keep the information updated. Anything less leaves a bad impression, according an expert from the recruitment firm Korn Ferry. Use a professional photo. Selfies don’t cut it and make your profile appear as if you didn’t care enough to make yourself look professional. Evaluate the photo choice using Photofeeler or Snappr. Be specific. Sync dates of employment, job titles, and other facts with your résumé to demonstrate truthfulness and your ability to be detail oriented. Write a professional headline. Name your industry and job in your headline so it will appear with your name if a recruiter performs a Google search on you. This entry was posted in 1. The Scoop and tagged business communication, college students, LinkedIn profile, networking, new job, successful teams, teamwork on July 25, 2017 by bizcombuzz.